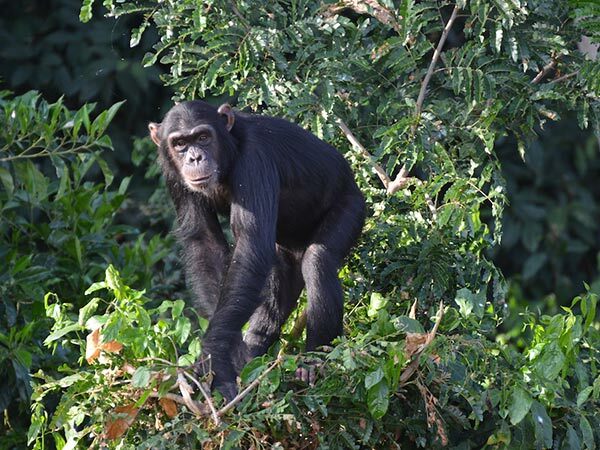 At Ngamba Island, not only do you experience what it’s like to see chimpanzees up close but we also offer a range of activities designed to create a rich and memorable visit. These activities are also essential in helping us fund the ongoing costs of feeding, housing and caring for our 49 residents. Did you know the chimps eat over 30,000 kilograms of fruit & vegetables every year? Enjoy either a half or a full day island adventure. READ MORE about our Day Trips. Stay from 1 to 3 nights and experience iconic East African luxury tent accommodations while enjoying several chimpanzee feedings and other island activities. 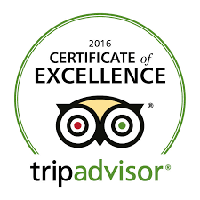 READ MORE about our overnight packages. Famous for our awe-inspiring sunsets, we offer exclusive sunset cruises for our overnight guests. Enjoy the unique view of fishermen casting their nets, fishing villages as they wind down the day and of course the golden circular site of nature’s eye going to sleep. The thrill comes from knowing that you are crossing the globe from the southern to the northern hemisphere on the equator as you sip away on cold drinks in a state of natural bliss. 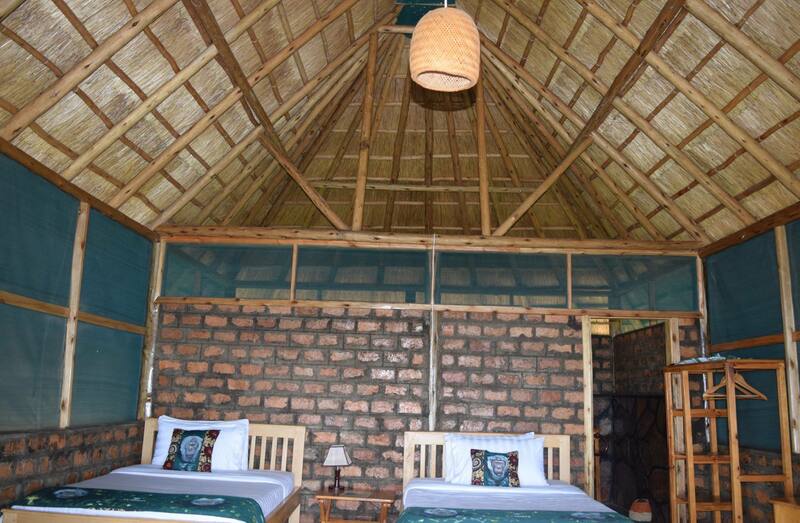 Be sure and ask us about this activity when booking your Ngamba Island experience. Love to be out on the water? We offer either half or full day fishing excursions on Lake Victoria with our UK certified fishing guides. If you love to fish, you won’t want to miss the opportunity to catch a Nile Perch on this iconic lake, one of the largest in the world. 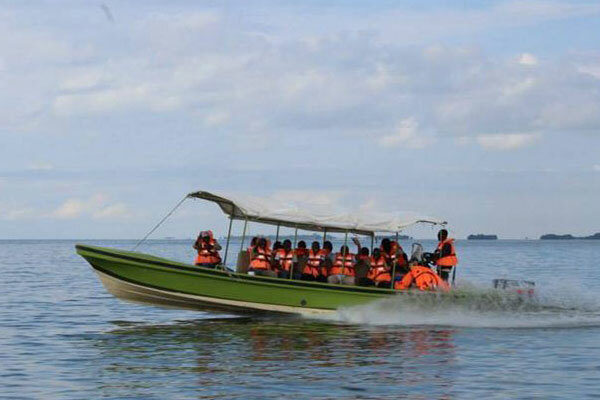 Be sure and ask us about this activity when booking your Ngamba Island experience. We currently offer one week and four weeks volunteer program. 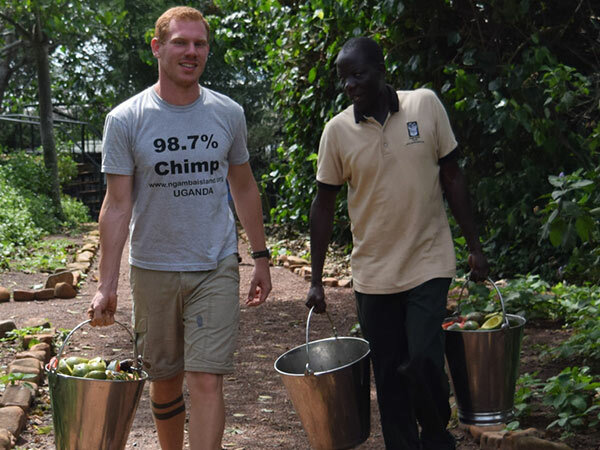 By participating in this program, you will join a dedicated team devoted to the ongoing health and welfare of Ngamba Island’s residents, and in turn, help us achieve our mission to educate the public about the importance of chimpanzees…our closest living relatives. LEARN MORE about our volunteer opportunities.